Jewell serves as the site of the South Hamilton School District, a quality K-12 program. The communities of Jewell, Ellsworth, Stanhope and Randall are all served by the school district. Students and faculty have access to their own laptop computers as well as the internet where South Hamilton has their own website at: www.shhawks.net. Iowa State University, the Webster City campus of Iowa Central Community College, Des Moines Area Community College(branches in Ames, Ankeny and Boone), and Drake University are all within easy commuting distance. 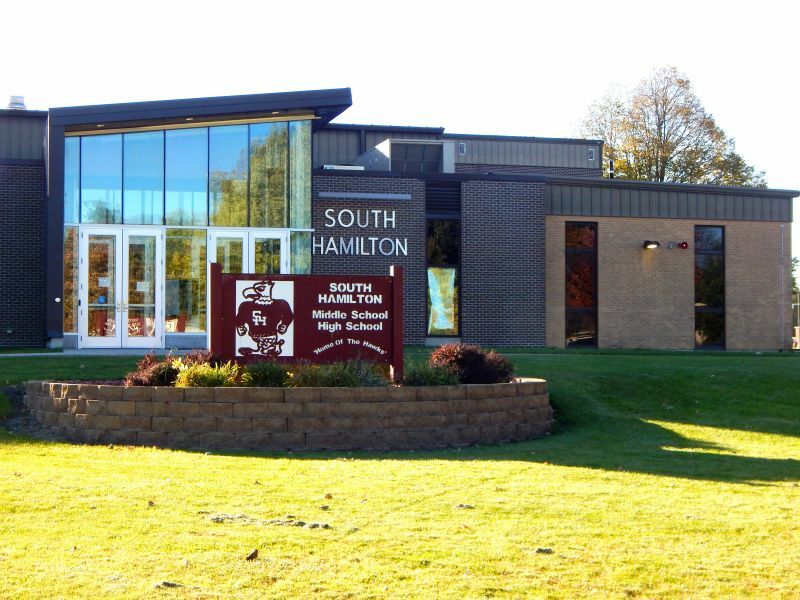 The South Hamilton School and community will provide students a safe environment with high educational standards in which students will have the opportunity to acquire the knowledge and skills to be productive, responsible members of society.